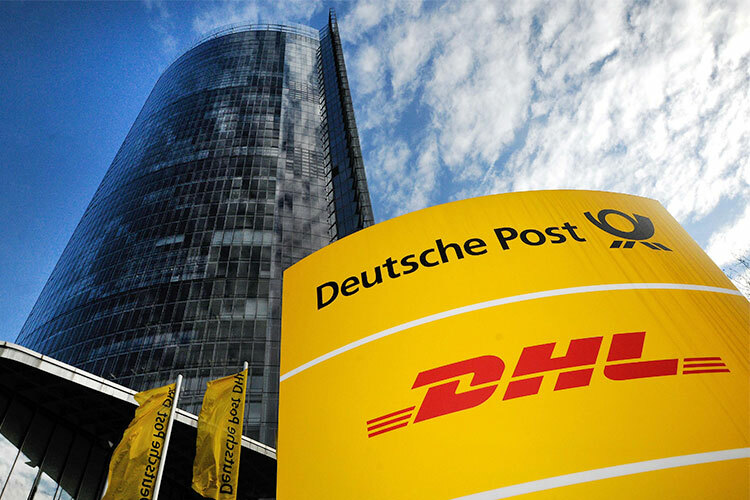 Deutsche Post (Deutsche Post DHL Group) is the world’s largest postal service and international courier service corporation based in Germany. The company has over 510,000 employees providing services in 220 countries. N-iX cooperated with Novell on a number of projects and provided an ample scope of R&D activities in its development centre in Ukraine. After the release of the new version of UDDI standard, Deutsche Post, one of Novell’s clients required a more efficient and up-to-date solution to meet the needs of their growing customer base. Therefore, N-iX engineers collaborated closely with Deutsche Post and Novell to develop and deploy a new version of Novell UDDI server. To solve time constraints on the project, N-iX applied extreme programming process with most of the practices including pair programming, test-driven development (unit tests and acceptance tests), continuous integration, etc. Therefore, the team was able to deliver the project on time and on budget. The system was successfully deployed on Deutsche Post and later released to the open-source community. The Novell UDDI Server is a Web services foundation technology for use in an enterprise. The server provides visibility of Web services for enterprise end-users. 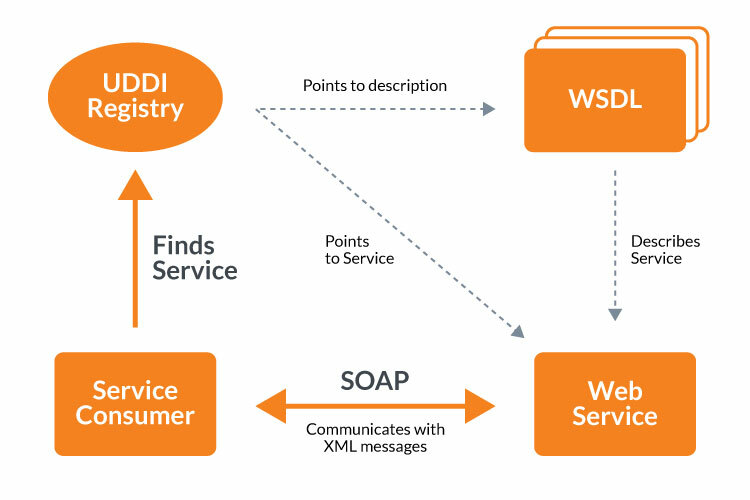 It also contains Web services description metadata published by departments or groups within the organization. The Novell UDDI Server is built on eDirectory and supports the UDDI v3 specification. The development of the solution was triggered by the appearance of a new version of the UDDI (Universal Description Discovery and Integration) standard and thus the new product was requested by Novell’s clients. To ensure better scalability and security of its software, Deutsche Post was moving towards service-oriented architecture. Therefore, the company urged Novell to quickly provide the solution that would meet the new UDDI standard. As a result, Novell cooperated with N-iX to provide a high-quality software product within a short timeframe. N-iX team worked in close collaboration with engineers from Novell Consulting and Deutsche Post. During testing and deployment, N-iX IT specialists visited Deutsche Post to provide assistance and on-site maintenance of the product.